Creating the soundtrack for Homeworld Remastered sounds more like artifact preservation than digital remastering. But instead of ancient manuscripts, you have dusty tapes and hard drives. Rather than a secret vault, they were discovered in an old shoebox. And you're not reading a forgotten language, just some faulty and clipped data. Paul Ruskay wrote the original soundtrack, for the original Homeworld, 15 years ago. The game was the first of its kind - a real-time strategy game, set in a 3D environment, and featuring 3D graphics. It made a splash at first, but in Paul's opinion, most of the excitement had died out by the mid-2000s. The codes for the game were stored away, and its soundtrack's backups were tossed into a shoebox. Nobody touched either of them for years, and the rights for the game went through a series of near-disasters. 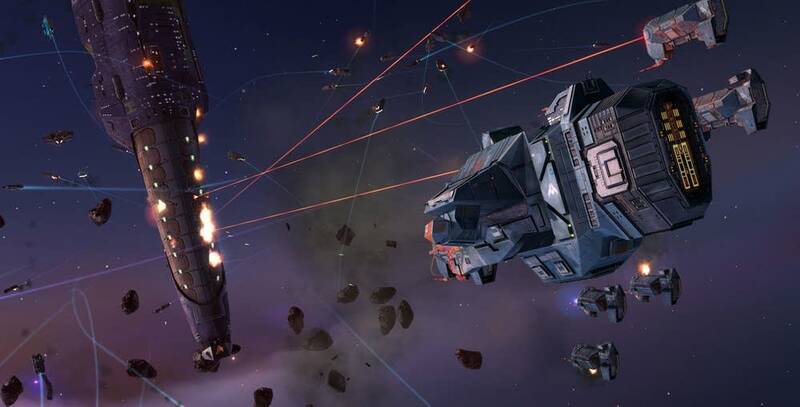 Homeworld was bought, sold, auctioned, spoofed, and finally brought back to life in February of 2015. To bring the soundtrack back to life (and up to 2015-era specs), Paul had to work some digital magic with the original files. Some were corrupted and some formats simply didn't exist anymore. But now the soundtrack is back from the grave. Or, shoebox.